Hi the new Cooper – Shea CD Partners In Time is now available digitally on Amazon, iTunes etc. 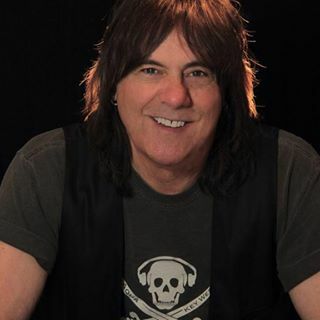 Guest tracks from Peter French ex Cactus, Atomic Rooster vocalist and M.S.G. ex Scorpions drummer Herman Rarebell. 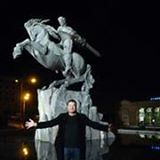 Enjoy, take home a track and please ask all your friends to share and like our page. 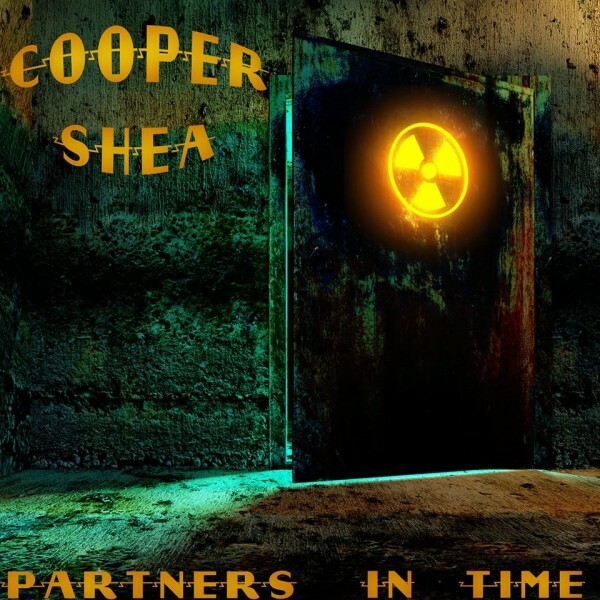 Partners In Time Cooper-Shea Featuring Pete French vocals Artwork by Jack Weiner Available on Amazon iTunes etc.